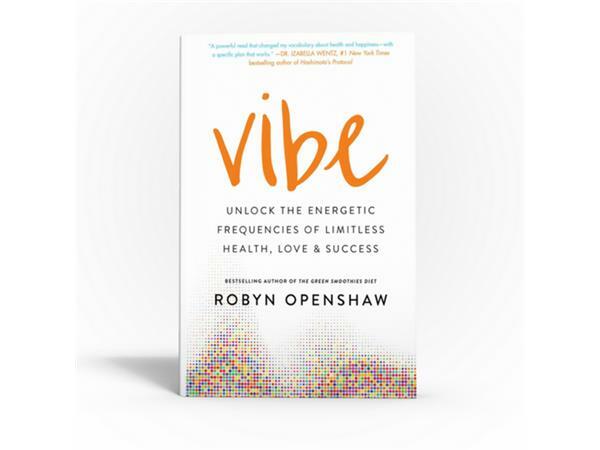 In Vibe: Unlock the Energetic Frequencies of Limitless Health, Love & Success, Openshaw — a former psychotherapist, university professor, author of 15 books and healthy living advocate — tells you how foods have vibes, which can impact both your physical and emotional health. How everything has its own vibration and frequency. How you can help raise or lower the energy and vibration of yourself and others. How whole foods have a higher vibration than processed foods. How you can raise your vibration and energy levels. 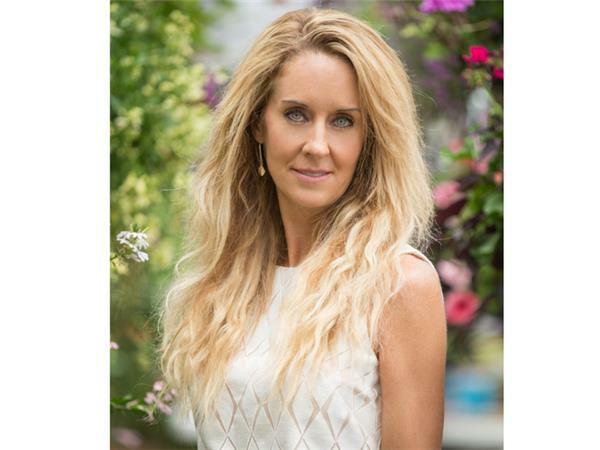 How understanding that vibrational frequency is fundamental to being happy and to supercharging your health, work and relationships. How you can make vibrations work for you. How to deal with negative emotions when you’re trying to have higher vibes. Join us live or listen later, at your convenience. Help your friends and family members by telling them about this provocative podcast.